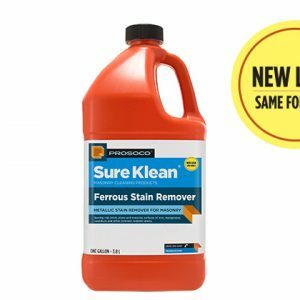 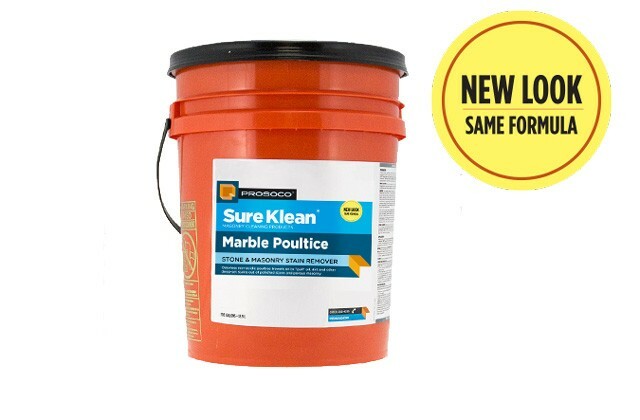 Sure Klean® Marble Poultice safely removes surface and deep-set staining from polished stone and porous masonry surfaces. 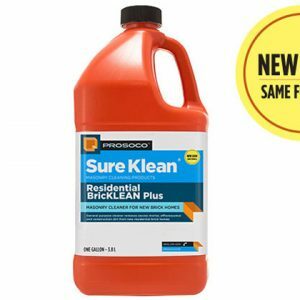 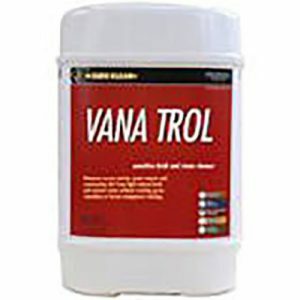 This odorless, non-acidic blend of dry absorbent clays and biodegradable detergents, will not etch or discolor marble, limestone or other acid-sensitive surfaces. Designed for on-site mixing with fresh water, Marble Poultice produces a smooth paste suitable for trowel application to horizontal, vertical and overhead surfaces. 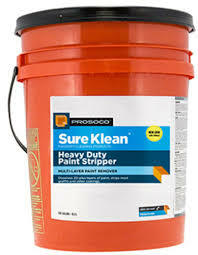 Allowed to remain on the surface for 4 to 48 hours, the “pulling” action of Marble Poultice draws oil, dirt and other deep-set stains into the poultice paste for easy removal with a damp sponge or low volume water rinsing.